Few words about hardware. And not about next gen (or should I already call them current gen?) consoles. Today I have good news for PC players that want to buy new laptop. At the end of 2013 and beginning of 2014 AMD released series of graphic cards - R9 200 and R7 200. But only for desktop machines. 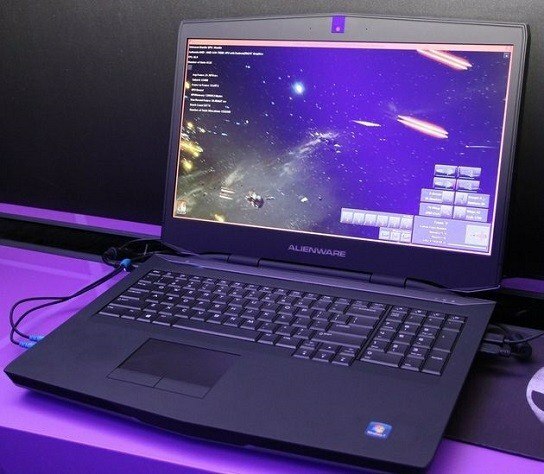 Finally, on CES 2014 conference we received confirmation that "Reds" are working on laptop versions. 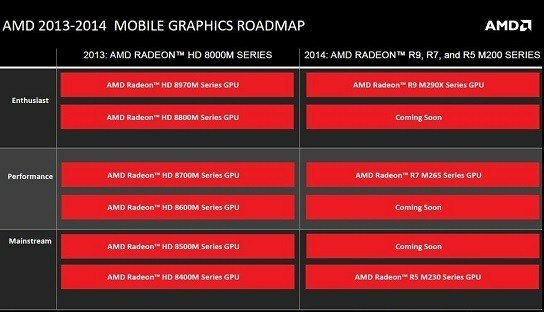 The manufacturer presented publishing plans for mobile graphics cards Radeon R9 M200, R7 M200 and R5 M200, whose premiere is scheduled for this year. We do not know the official details of the individual constructions but over time we should hear more about them. For now we only know that new components will be installed in Alienware, MSI, Clevo and Lenovo laptops. Does anyone have already new Radeon in desktop PC? Do you plan to buy it? Share in comments.